Northwest National Real Estate: New Listing! 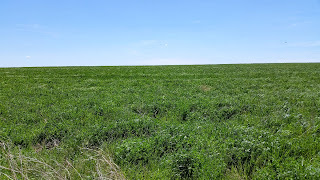 249 Acres Located East Of Martin, South Dakota! New Listing! 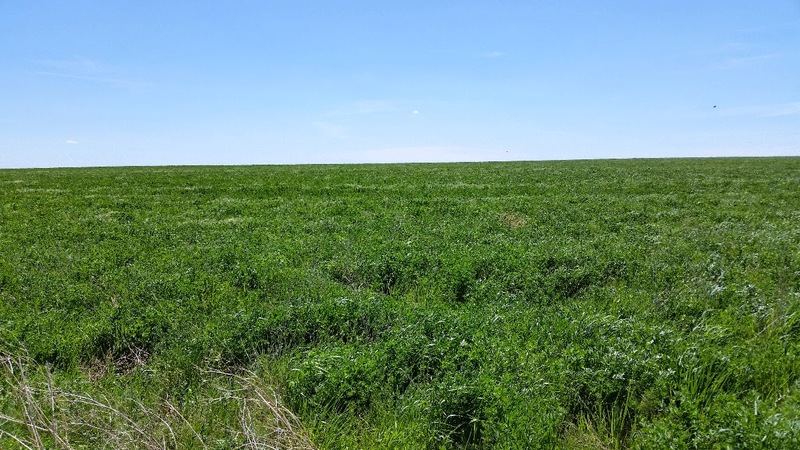 249 Acres Located East Of Martin, South Dakota! This is a nice piece of productive land with 220 acres that will be in CRP until September 2020, (249 total acres). The tract is only a half mile from US Highway 18 just east of Martin, South Dakota. It produces $6,826 per year without any inputs. Take a look at this if you want to own land in the tax friendly state of South Dakota.